I doubt whether there is any Divali celebration of similar standard and concentration that takes place on the sub-continent given the homogeneous and unique composition of the Festival of Lights in Trinidad that takes place over a fortnight. The exposition is multi-media and very varied. It brings the T&T diaspora together as no other event except Carnival. This T&T Festival having dismantled its former religious Hindu and geographic boundaries and achieved total national appeal and interest must be declared a National Festival and be accorded the type of recognition by the GORTT that will allow it to deepen its roots and attract thousands of visitors to our shores to witness a most unique, international cultural pageant that showcases the rich veins of dance, singing, the culinary arts, events management and other creative offerings that must make T&T the pivotal and locus point for The Festival of Lights.in the Western Hemisphere. Brian McFarlane must volunteer to help in the conceptualisation of the 2019 presentation to give that added lift off to take the Nagar to another level where creativity and talent can have their full expression and flowering for the benefit of us all because it can no longer be constricted by what human resource is available at the NCIC on a voluntary basis. 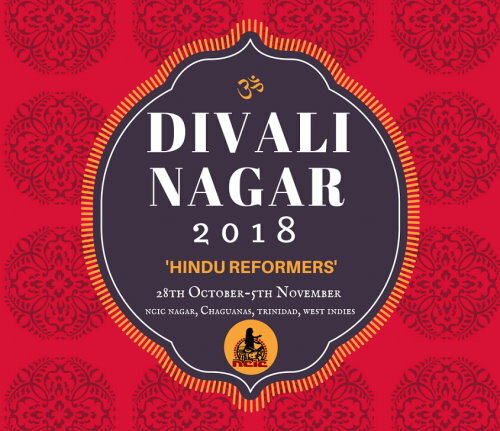 Let me appeal to you to support the appeal for the Divali Nagar to be elevated to national Festival status by Government and given adequate funding to plan ahead on the basis of affordability and certainty. The Nagar must go beyond the concert genre and innovate on new methods of communication. T&T must be proud that it is emerging as the growing epi-centre for the celebration and observance of the Hindu Festival of Divali in the Western Hemisphere and in the Caribbean in particular. 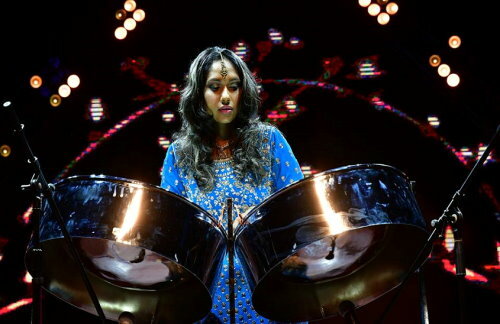 It is now a more cultural showcase in which all T&T participates irrespective of religion. Divali must be supported so as to become a beacon for cultural activists to be attracted to T&T as well as for multicultural education and learning with students coming from North America to do research and project work from tertiary to nursery.A cultural necklace based on the many cultural festivals should be developed to attract tourists all year round including enticing the 30m people in the Indian diaspora. Hindu weddings, Ram Leela Plays, tassa competitions and chutney shows should be brought together to entice people to visit T&T as the cultural platform of the Caribbean and so diversify our economic dependence to a more sustainable level and for our common good and benefit.